We all know how important exercise and healthy eating are for our bodies, especially after we become parents. 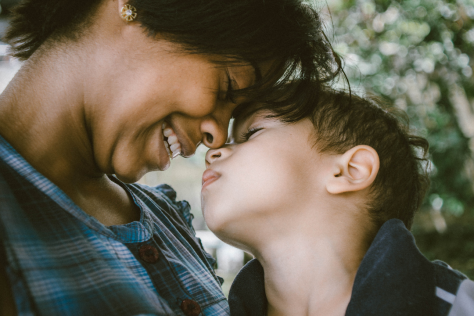 Let’s face it, we’re not getting any younger and we need all the help we can get when it comes to gaining strength, calm, and perspective – especially when there are toddlers running around seeping up our energy and sanity reserves. After I had my second child, exercise quickly become a thing of the past. With a toddler, newborn, and all the laundry they create, who had the time, right? 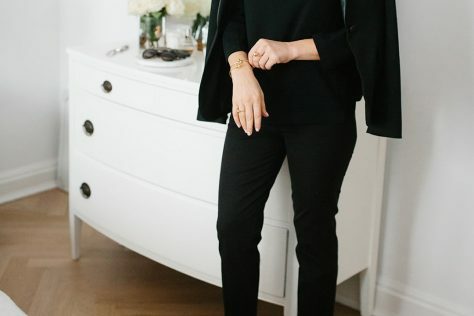 It wasn’t until I started getting back into an exercise routine months later that I truly understood all that a mere hour at the gym could give me – strength, endurance, mental clarity, and most importantly, some much-needed me-time. Because of the way our lives change, our exercise routines often change a lot, too, after having kids. But, it doesn’t have to. So many wonderful gyms and programs offer fantastic childcare, so you can exercise in peace while your child is taken care of. The attendants at our gym’s childcare are doting and caring and make sure my little guys have a good time during my workout. Little do they know, in doing that for me, they’ve made me a much better mother. Check out the gyms in your area and ask around about their offerings – you might be surprised to see how many of them offer great childcare. 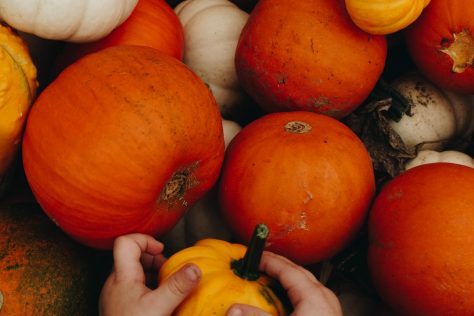 To get you started, check out our list of national and local favorites below! 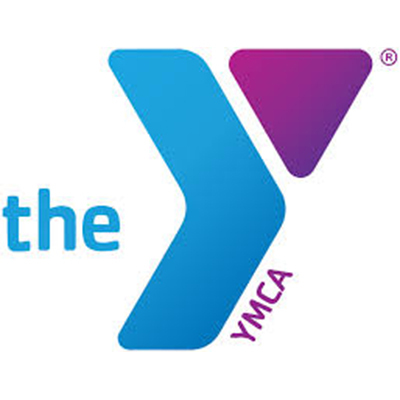 A national staple for way more than just a fitness center, your local Y has programming for you, your kids, and your family as a whole. If you're looking for a no frills, activity-oriented space, this is your best bet. Whether you're looking for group classes, great equipment, or personal training, Lifetime's got it all for you – including some really great childcare that goes beyond having your kids sit in a room and wait for you. 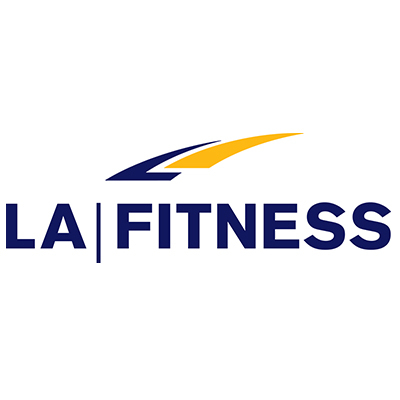 LA Fitness is one of the most high-end fitness centers around, where you know you're getting the best personal training and exercise equipment, and also know that your child is getting the best care. As the name states, it's available at all hours, so whenever you can sneak away for a sweat sesh, this gym is here for you. Fortunately, they've got great childcare for many of those hours of the day. 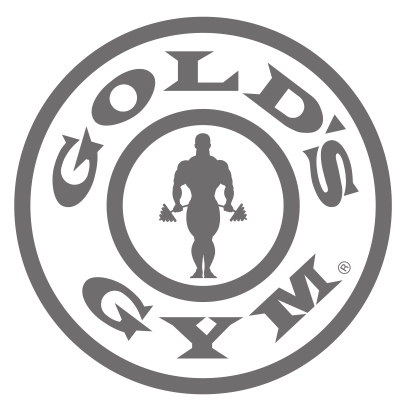 Gold's is all about helping you make goals and then crush 'em -- and that can be hard to do when you have 0 time to get to the gym. They're taking one thing off your plate by providing childcare for your little so can go into mama-bear-beast-mode, if only for an hour. Looking for a local option? These are our favorites in the big cities across the country. Fitness Formula Club – With ten locations (and two more coming soon), Fitness Formula is one of the biggest local options. Many have pools and spa services, too – because who said you just have to use the gym when you drop your kids off. The Bar Method – The Bar Method started in Chicago, but now has over 100 locations throughout the U.S. and Canada. The class provides a safe and challenging workout that will give you lean, sculpted, muscles. 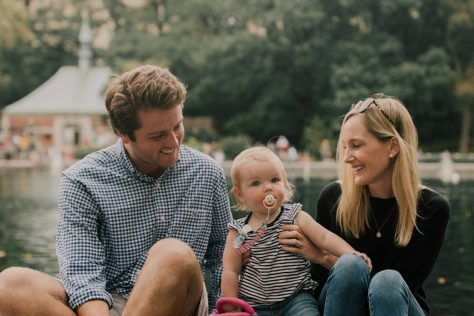 CocoonCare – CocoonCare believes healthy moms make healthy babies. This fitness center is specifically catered to pregnant women and moms and offers group fitness classes, children’s classes, and massages. New York Sports Club – With close to 100 clubs across the New York area, New York Sports Club is the go-to gym. Each location offers sports leagues, 200+ fitness classes, and camps and programming for your kids, too. Club Fitness New York – Located in Queens, Club Fitness is outfitted with a strength-training floor, four separate cardio areas, and a day spa. There’s an interactive game room and child care facility that is available for all members. Harbor Fitness – Harbor Fitness has four locations throughout Brooklyn, offers tons of group fitness classes, a boxing program, a steam room, and smoothie bars. Breakthru Fitness – Located in Pasadena, Breakthru Fitness started as a pilates studio and has grown to a full-service gym offering group fitness and childcare. Bay Club – The Bay Club offers six locations to give members access to exclusive amenities like workout classes, pools, and, of course, childcare. Los Angeles Athletic Club – The Los Angeles Athletic Club is dedicated to providing for the body, mind, and spirit of its members. The club offers state-of-the-art athletic and spa facilities, restaurants, and a hotel. Benefitness – Benefitness is dedicated to providing a comfortable and supportive environment for women of all ages. 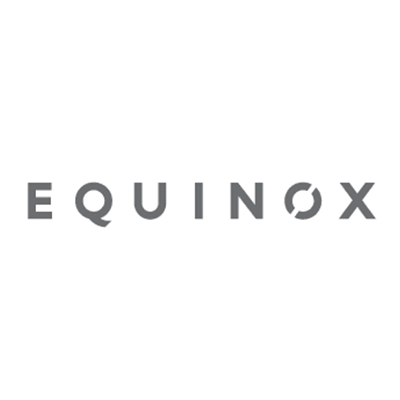 They offer group fitness, personal training, nutrition support, and a spin studio. Boston Sports Club – Boston Sports Club offers 29 locations across the greater Boston area. 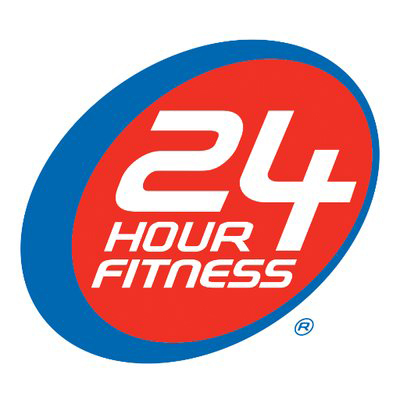 Each location offers one-on-one training, kids programming and babysitting services, group fitness classes, and pools. Healthworks – With four locations across Boston, Healthworks strives to build a community of strong, dedicated, and empowered women that inspire, motivate, and support one another. They pride themselves on giving back to the community and established as a non-profit fitness center in Dorchester in 2002. Sport&Health – This gym was built around the idea that your lives are busy so fitness should be fun. The two locations offer sports like basketball, tennis, and swimming. Mint Gym – Mint offers clean gyms with lots of natural light and amenities like keyless lockers and full towel service. Three locations offer more than 250 classes per week at these D.C. area gyms. Barre3 – Barre3 is a full-body workout filled with ballet-inspired holds, micro-movements, and cardio bursts. If you can’t book one of their childcare spots, it’s easy to stream the workout from home. Telos Fitness Center – This state-of-the-art facility offers daily childcare, group exercise, personal training, and Ortho-Kinetics®, a comprehensive system of corrective exercise training and soft tissue therapy designed to develop optimal human performance. Frisco Athletic Center – The Frisco Athletic Center over 100,000 square feet of gym space that includes two full-size gyms and group training studios. There are two childcare options based on age, and facilities include an infant room, toddler room and two additional recreation rooms for older kids. YouFit – YouFit caters to all fitness levels, from beginner to expert. They offer personal training, group classes, and babysitters to watch your kids while you work out. MNTstudio – MNTstudio offers reformer pilates, mat pilates, and barre classes through traditional classes or private sessions. Moms can book childcare for classes through the online scheduling app. JCC SF – The San Francisco JCC offers a range of services including fitness classes and a gym, preschool, childcare, and art classes for kids and adults. They are proud to be a community for everyone. YogaFlow SF – With two San Francisco locations, YogaFlow is the only local yoga studio that offers childcare seven days a week. They also offer kids yoga for the little yogis in your life. 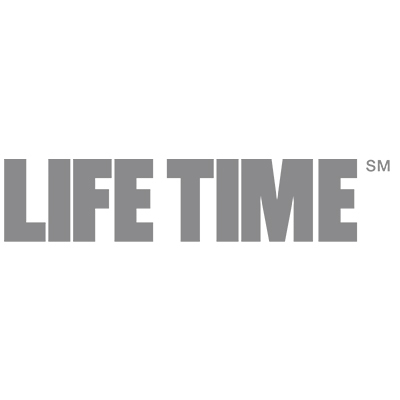 OneLife Fitness – With eight locations throughout the Atlanta area, OneLife Fitness is one of the biggest gyms in the area. They offer a kids club, pool, traditional gym, classes, and more. Midtown Athletic Club – Midtown Athletic Club is located in the Windy Hill area of northwest Atlanta. The club is situated on 11 acres, has nine tennis courts, and two pools. Powerlady Fitness – Powerlady Fitness prides itself on being a community of supportive women. They offer childcare, group fitness classes, and an attentive staff.